Pinisi Business Administration Review published with the process of peer review and open access with ISSN (Print): 2086-6364. published twice a year in March and September in the field of business administration. 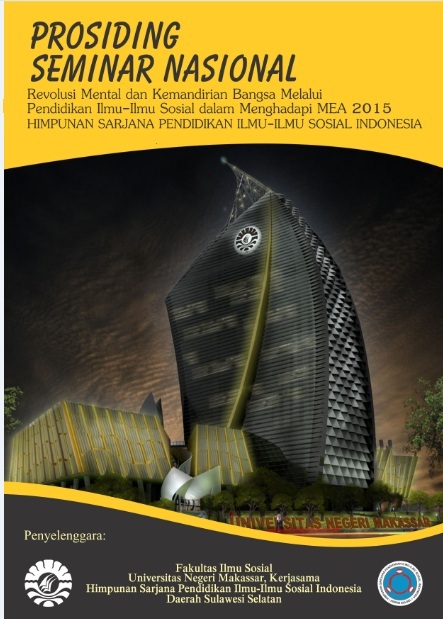 Pinisi Business Administration Review is a publication media to channel scientific work of lecturers, theoretical, and practitioners in the fields of business administration, economics, management and observers of business administration.This journal was published by the Business Administration Study Program of the Faculty of Social Sciences, Makassar State University. 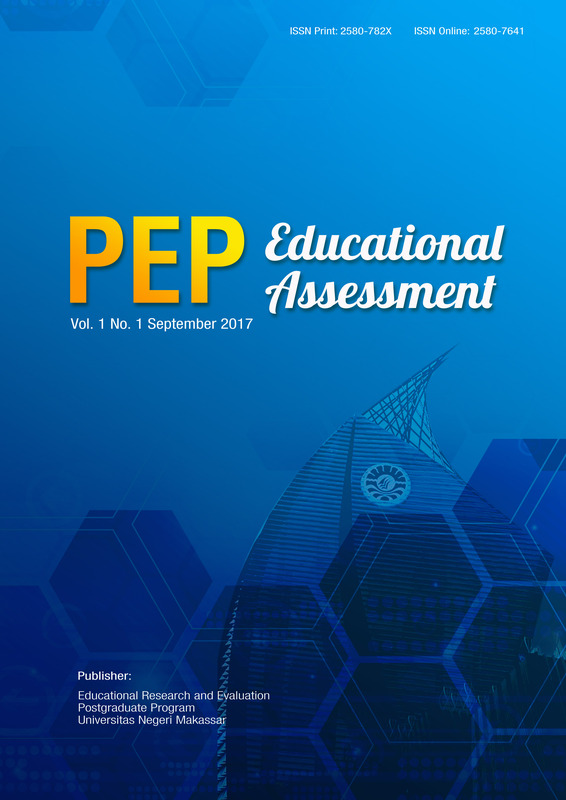 Publish the results of research, original thinking, development, teaching, popular writing, and book studies in the fields of business administration, economics, management with peer review and open access processes. 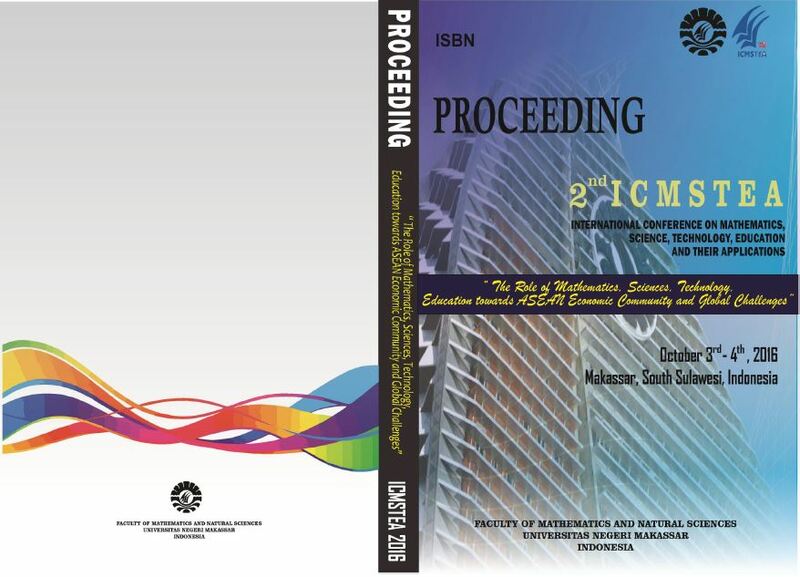 PINISI Discretion Review is a peer-reviewed scientific open access, with e-ISSN : 2580-1317 published by Public Administration Study Program, Graduate Program of Universitas Negeri Makassar in 2017. PINISI Discretion Review is an-Opened Access journal and published twice a year every March and September. 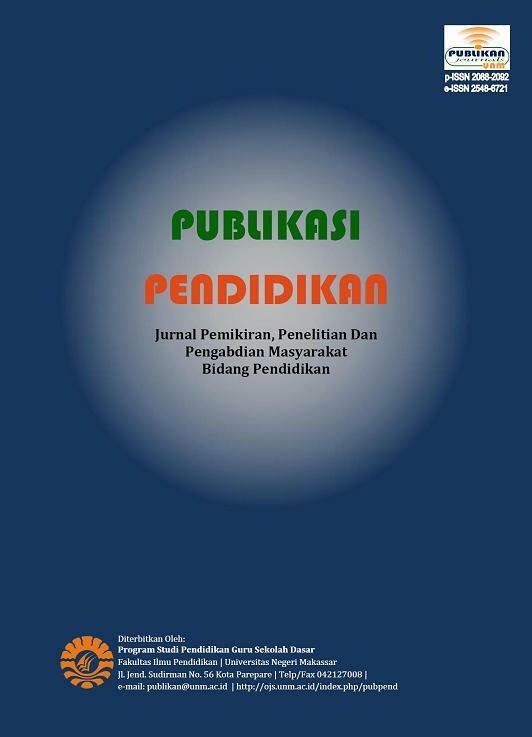 It publishes the research (no longer than 5 years after the draft proposed) in term of PINISI Discretion Review: public administration, public policy, management, bussiness administration, leadership, behavioristic, organization conceptual or empirical contributions on methodological issues in administration research. 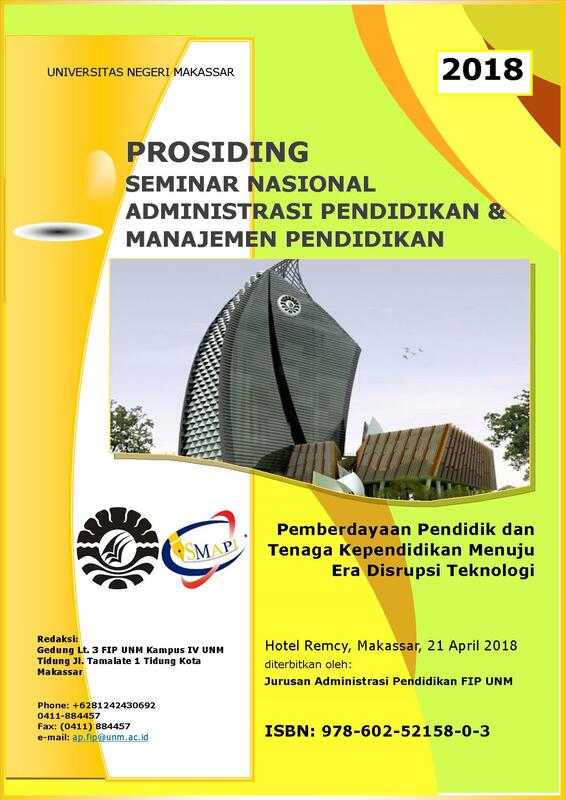 Kami ingin mengucapkan terima kasih kepada semua yang telah membantu menyelenggarakan Seminar ini. Kami berterima kasih kepada semua pembicara, presenter dan semua peserta. 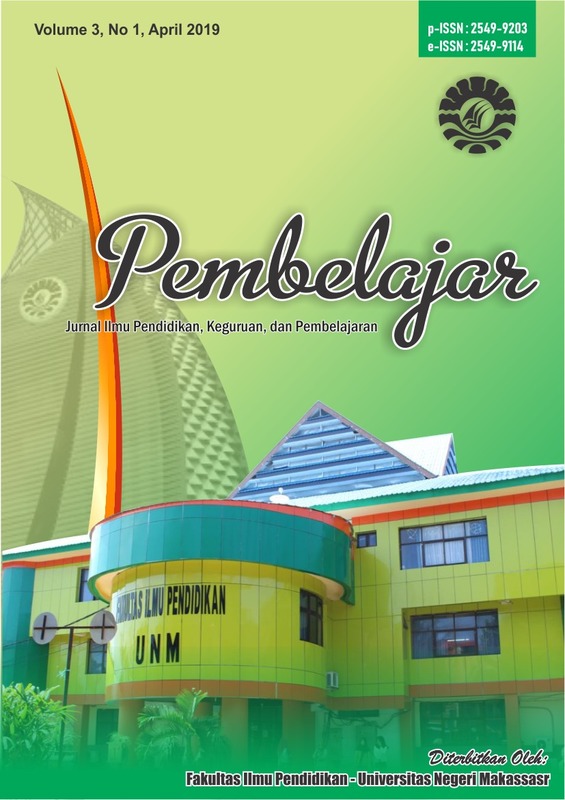 Terima kasih khusus diberikan kepada Rektor Universitas Negeri Makassar dan Ketua ISMAPI Pusat atas dukungan dan umpan balik mereka selama Seminar.